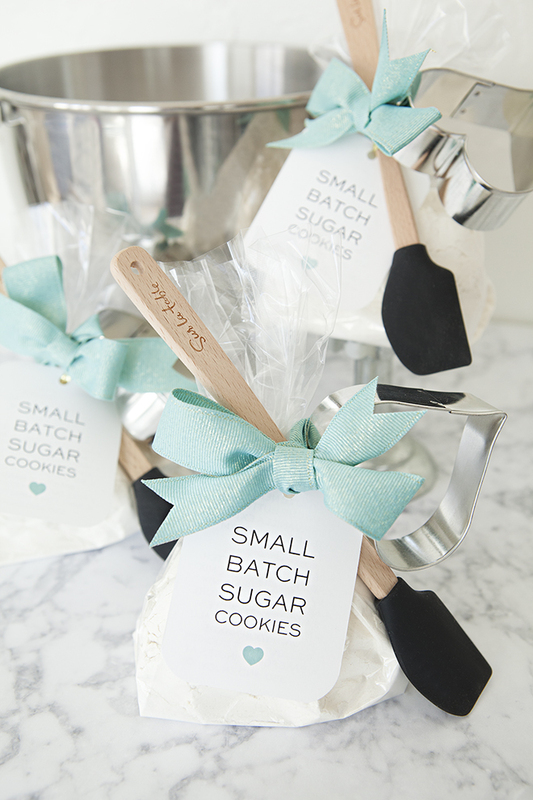 Check out these adorable DIY Sugar Cookie Mix Favors! 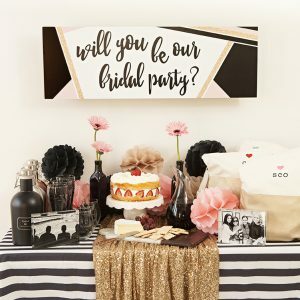 Favors are always one of my favorite DIY’s to create because they are so much fun to give, especially when they are heartfelt and unique. 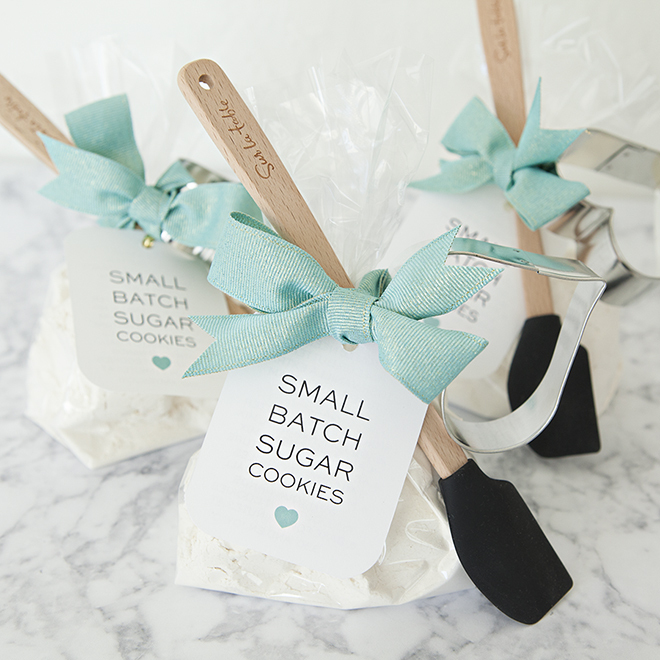 For this month’s 3rd summer, DIY wedding idea with Sur La Table I bring you these Small Batch Sugar Cookie Favors! This would be the most wonderful bridal shower favor for a cooking/domestic themed event, don’t you think? 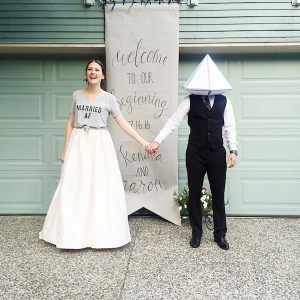 My bridal shower was cooking themed and I wish I would have dreamed these up way back when because I’m obsessed. Swooning over the turquoise of course! 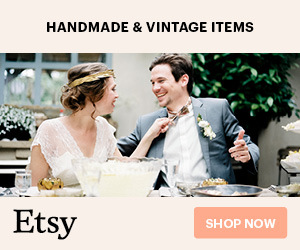 The addition of the mini-spatula and small heart cookie cutter makes this gift even more adorable and every time your special friend uses either one they will think of you and your wedding event. 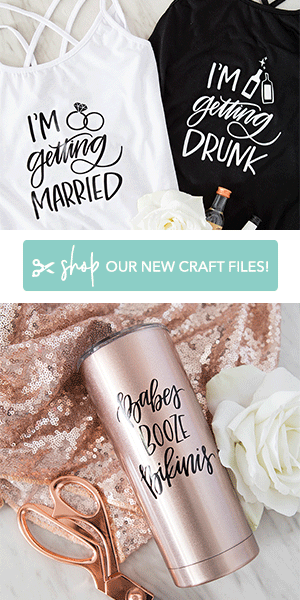 Even though I have weddings on the brain, these would make awesome favors for other types of parties and would also be great holiday gifts – from Valentines to Christmas! When gifting a favor like cookie mixes, you want to keep in mind the size of the recipe you’d like to give. It’s not economical or easy to give a giant batch of cookie mix to someone for a bridal shower favor, but maybe for a house warming. I went searching the web for a “small batch” sugar cookie recipe, tried many out and even tweaked a few here or there to no avail – until I found this recipe from Cake Whiz. It’s absolutely delicious and works perfectly for this small scale gift! I’ll let you visit their website to learn more about the recipe itself, as they have some fabulous tips on this small batch. The rest of the ingredients are wet and will be added when mixed, by the giftee. 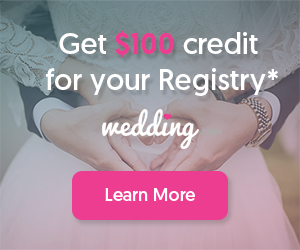 Print out our free labels onto 8.5″ x 11″ cardstock, there is one design for the front and one for the back (cooking instructions). Cut on the guidelines, round the corners and add a hole to complete the tag. 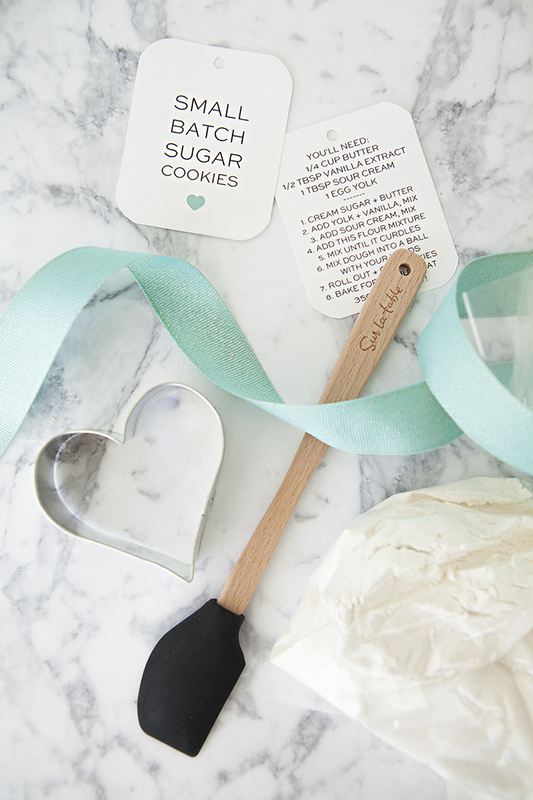 Fill each cellophane treat bag from Sur La Table with the dry ingredients listed above. Using the gold twist-tie included with the treat bags, tie off the baggie and then also tie on your tag and an adorable mini-spatula from Sur La Table (dying over these spatulas!). Using ribbon, knot the heart cookie cutter onto the bag, covering up the gold twist-tie and then tie a bow! I recommend only making these up within about two weeks of your event to keep the ingredients as fresh as possible. 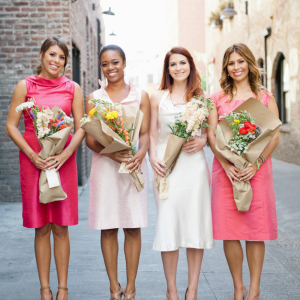 If you’d like you can advise your guests that the mixes should be used within one month, again for optimal freshness. For these tags, make sure that when you print the pdf’s you click “print actual size”. There are 9 tags per sheet and they are sized to be cut to 2.5″ x 3″. Happy Crafting!